On 14-15 November 2013, the 4th edition of BALKAN VENTURE FORUM (BkVF) took place in Tirana, Albania. 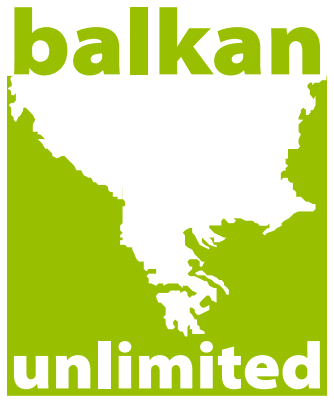 The Balkan Venture Forums (BkVF) play an active role in supporting Balkan-based entrepreneurs to connect with international investors and business partners. This time the investment forum took place in Tirana and was showcasing businesses from Albania and the rest of the region. The main attraction of the Forum was the Top 30 companies from Albania and Balkans that have been selected to pitch their business. The Dry-run aims to help SMEs that have been selected to present at the Forum. Experienced coaches from the relevant industry areas will work very pragmatically with the presenters to prepare them for their participation in the pitching competition of the Forum. The Dry-run was held on 13 November 2013. The Dry-run is highly encouraged for entrepreneurs looking to access international markets as they will be provided with concrete information, tools and resources in order to successfully partner and grow their business. Focus is on how to meet strategic partners and potential investors’ expectations. Participants receive guidance on how their presentations and propositions compare with those of other participants and the strengths and weaknesses which need to be addressed and improved will be highlighted. Who participate in the Dry-run ? Participation in the Dry-run is free of cost*. Nevertheless, it is exclusively for the selected companies. Spaces are limited so we suggest presenting companies RSVP as soon as confirmation of selection is received.